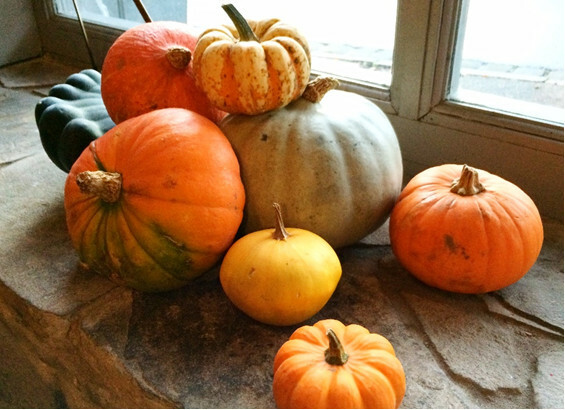 We're welcoming in the new season with a menu full of Autumn flavours. 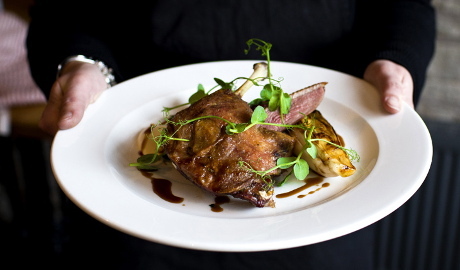 Try our delicious Cheshire grouse served with wild mushrooms and Cumberland sauce or even Hardingland Farm lamb served with mini shepherds pie and carrot puree - delicious! 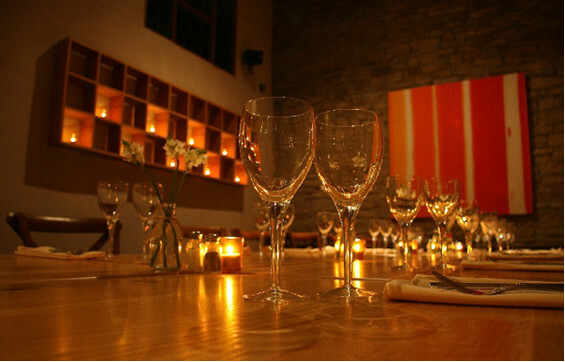 Take a look at the menus here and to reserve your table call us on 01625 578 182. We've started taking bookings for Christmas. Check out our menus here and don't delay in making your reservation as tables are in high demand. Our set menu will be available between 1st December and 23rd December (including Monday 11th and 18th), with an a la carte menu running alongside for tables with less than 8 people. On Christmas Eve just our a la carte menu will be available. To reserve your table call us on 01625 578 182. 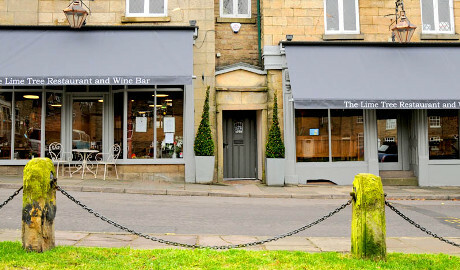 The Lime Tree in Bollington is a family run independent restaurant and wine bar which opened in November 2012; a sister restaurant to the highly acclaimed The Lime Tree, Didsbury which has been in the leafy suburb since 1986. With an emphasis on seasonal, locally sourced produce, much of the menu's produce comes from their family farm at Macclesfield Forest. 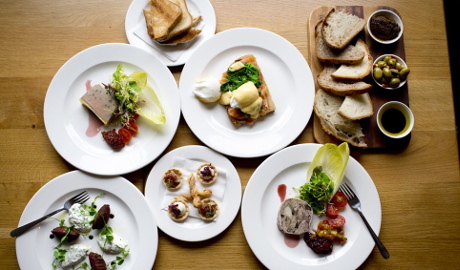 The style is consistent efficient friendly service and owner Patrick Hannity and his son Sam (previously of The Boundary, London and Michelin Star La Chapelle, London along with Rick Bell (previously of The Lincoln Manchester) oversee the kitchen.